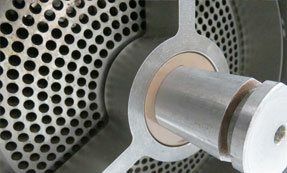 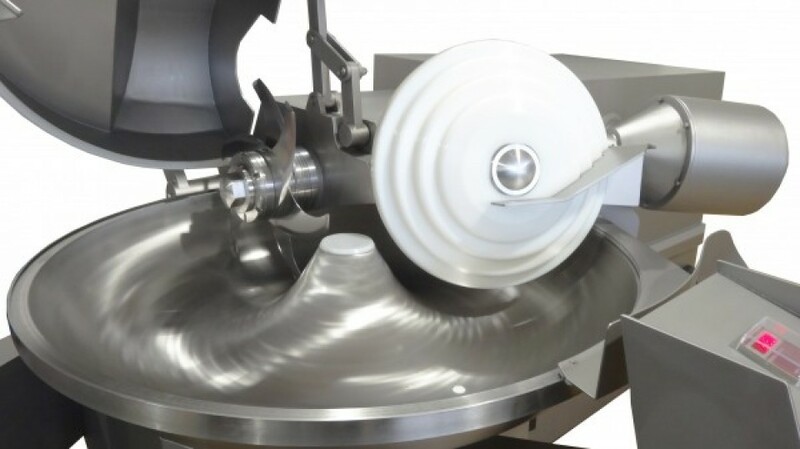 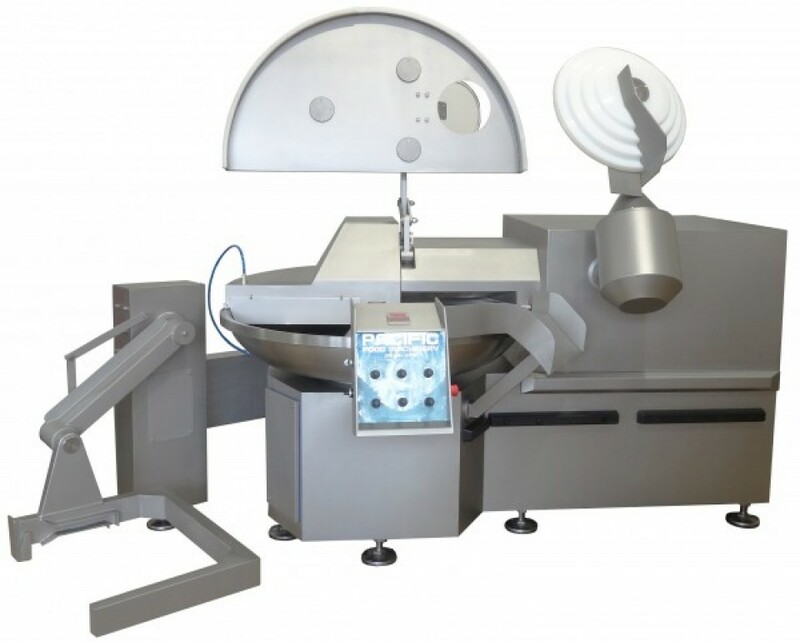 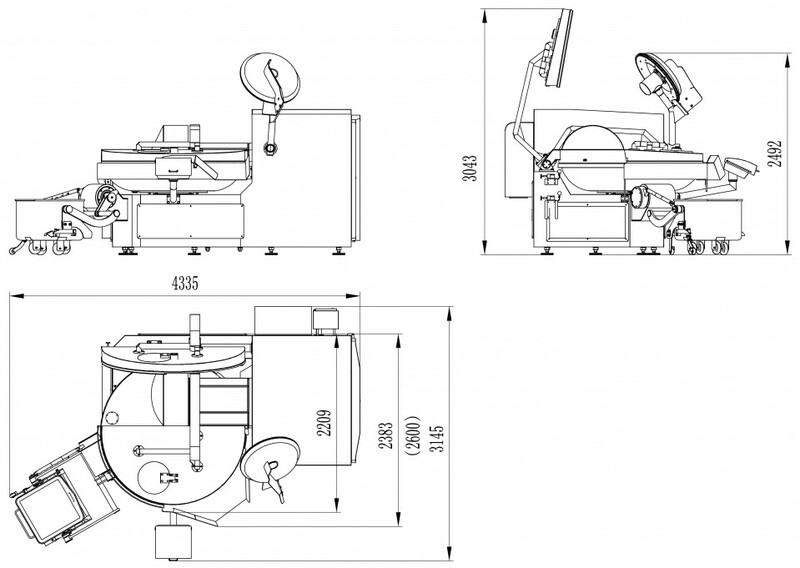 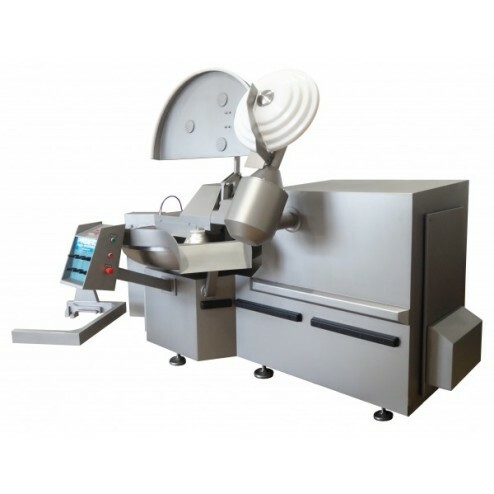 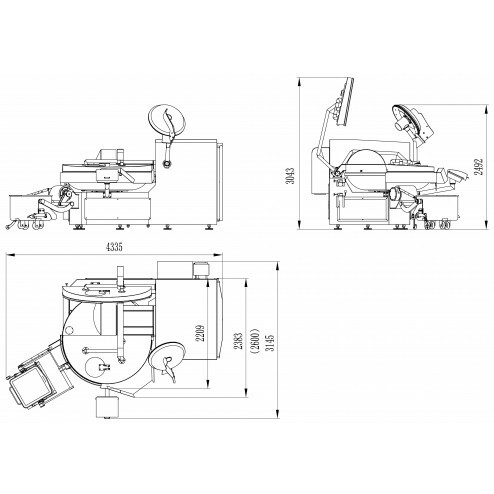 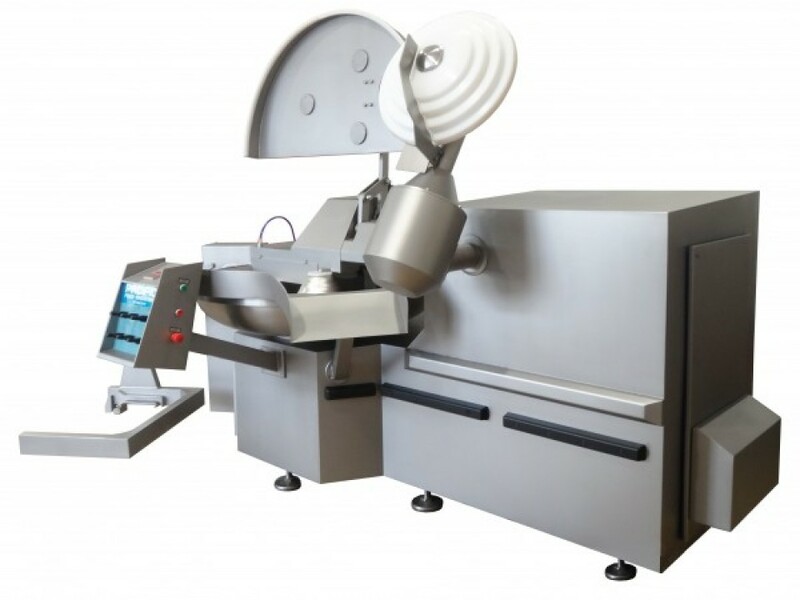 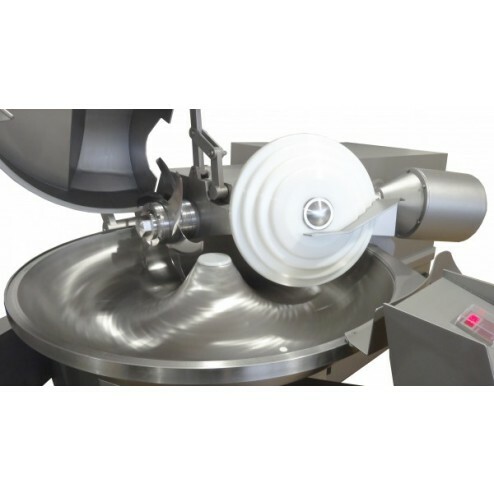 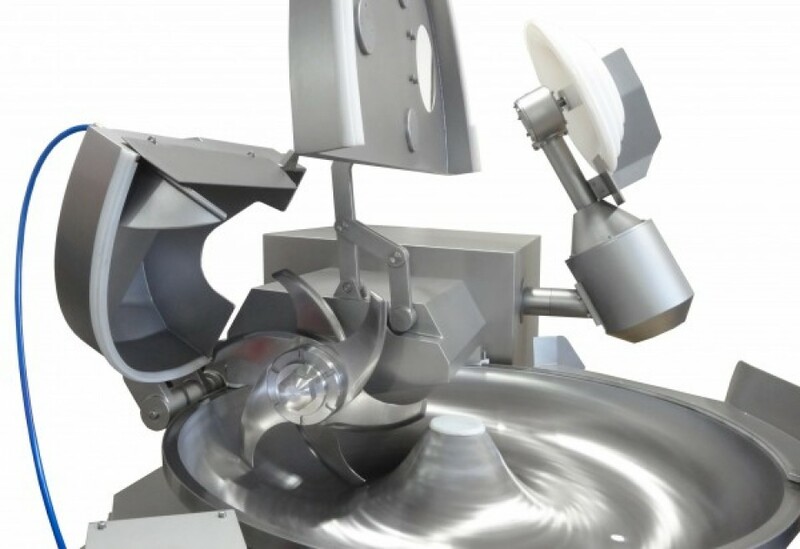 The Pacific 525L Bowl Cutter is a powerful and feature packed bowl cutter that is safe, reliable and suitable for food processing; cutting meat and vegetable. 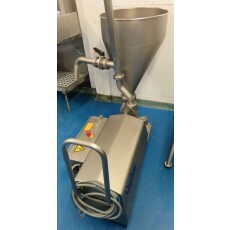 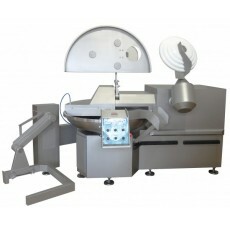 Featuring simple to operate controls, 4 knife speeds & 4 bowl speeds, an integrated bin lifter, motorised lid & un-loader, it is manufactured from all stainless steel, easy to clean and maintain, including a self lubricating system. 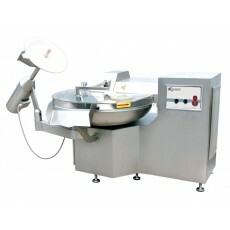 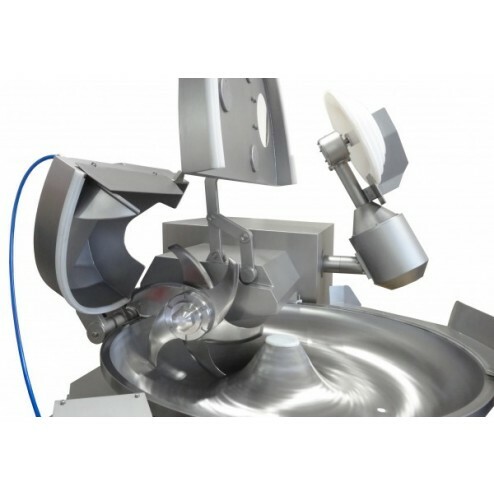 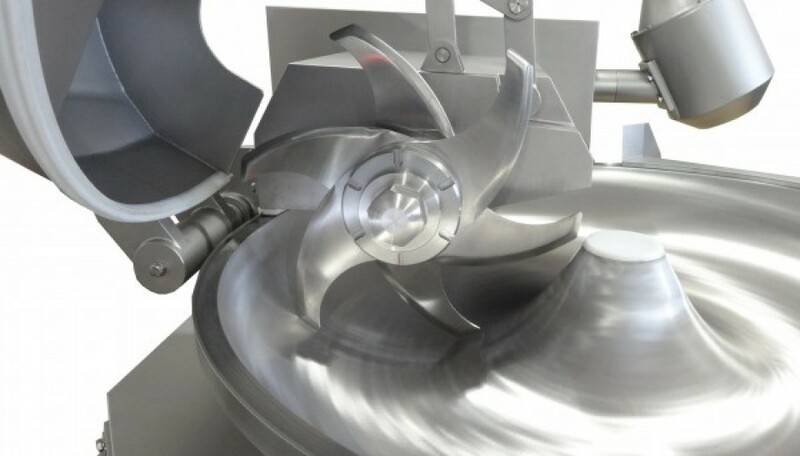 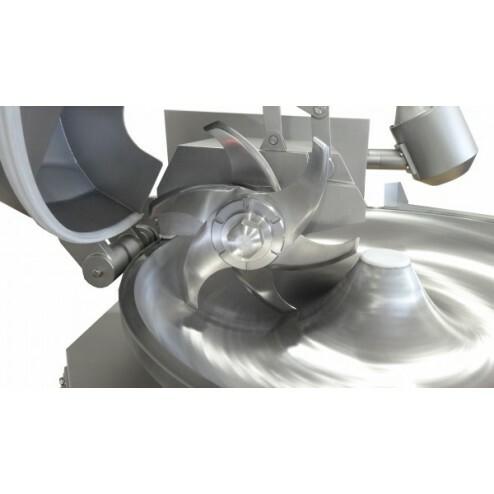 Bowl cutters are mainly used for sausage, dairy and vegetable food processing manufacturers. 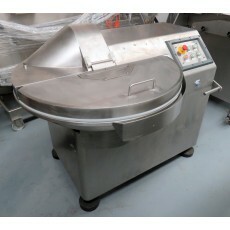 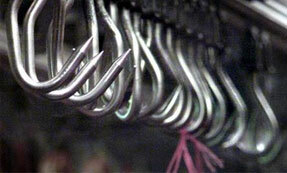 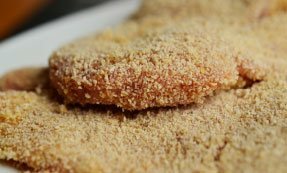 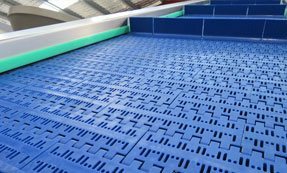 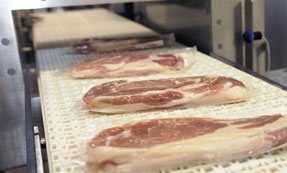 Suitable for food processing, eg. 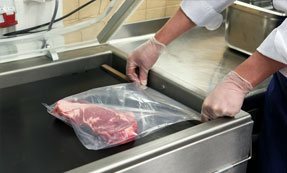 cutting meat and vegetable. 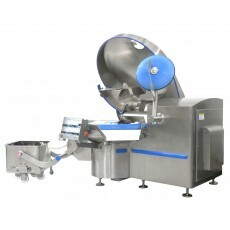 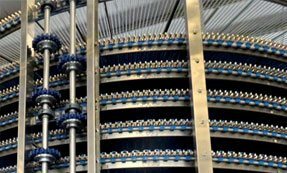 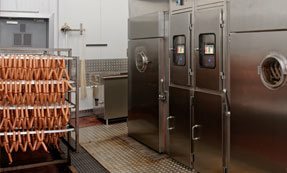 Mainly for sausage and food manufactures, diary and vegetable processing factory etc.